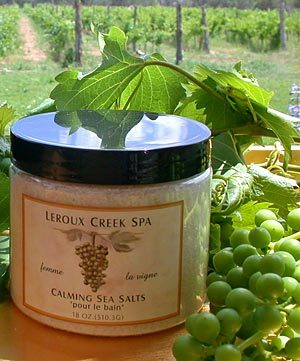 A blend of salts and essential oils combine to provide a calming, relaxing bath experience. Perfect after a long day! One to three seashell scoops in the tub and you’re transported to a relaxed state. Further enhance and protect your skin with Grape Seed After Shower Oil or Grape Seed Skin Emulsion after your soak. Seashell scoop included.